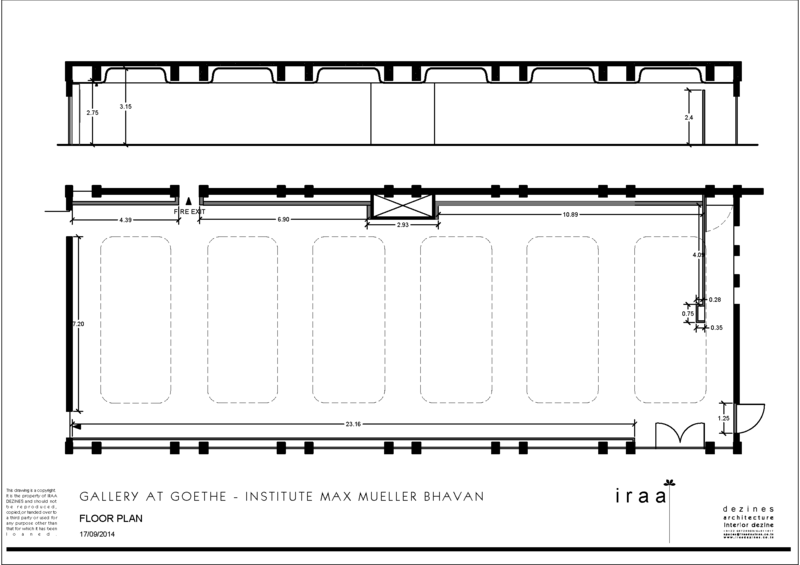 Situated in the heart of the gallery district in Mumbai, Gallery MMB is a premium exhibition space belonging to the Goethe-Institut / Max Mueller Bhavan Mumbai. 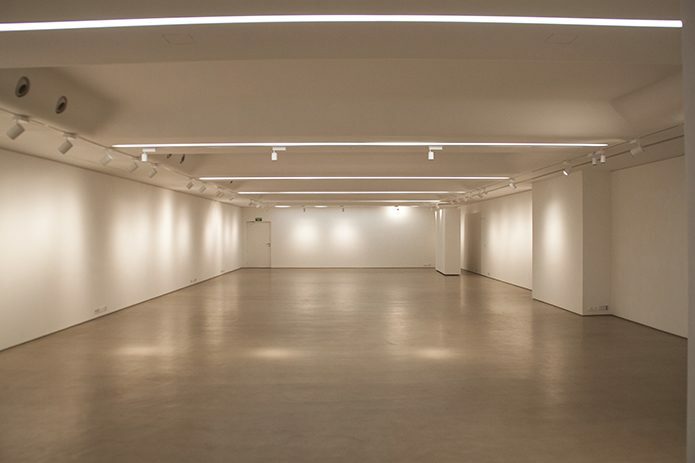 The 3000 square feet gallery was renovated in 2014 to enable the institute to host challenging and complex shows. 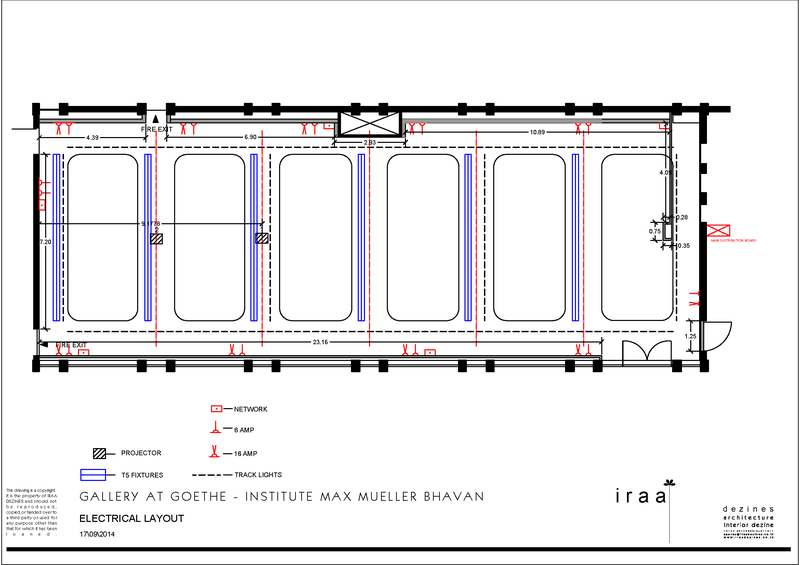 In fact, the Mumbai institute is the only one in the South Asian region of Goethe-Institut to have such a large, well-appointed area at its disposal. 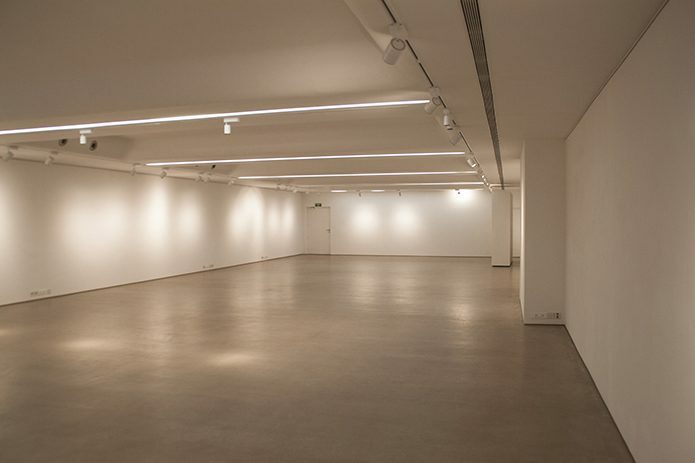 The primary focus of the gallery is contemporary art and photography. 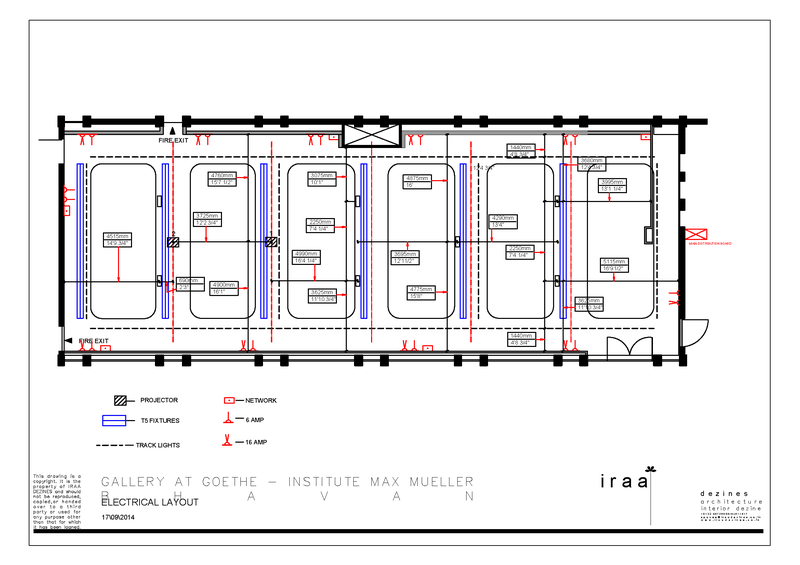 It aims to host exhibitions of critically acclaimed German artists and photographers, as well as selected Indian artists. 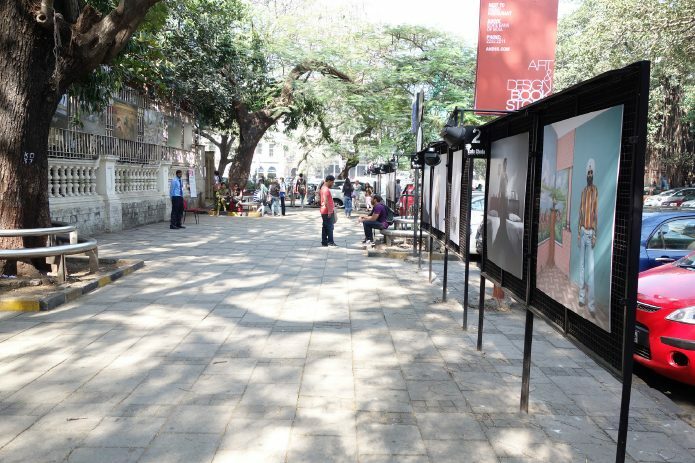 It also features curated photography and design shows at regular intervals. There are satellite events, such as, lectures, panel discussions, film screenings, workshops, etc organised within the context of each presentation. These events are organised with the primary aim of generating discussions and involving students in the work of the institute. 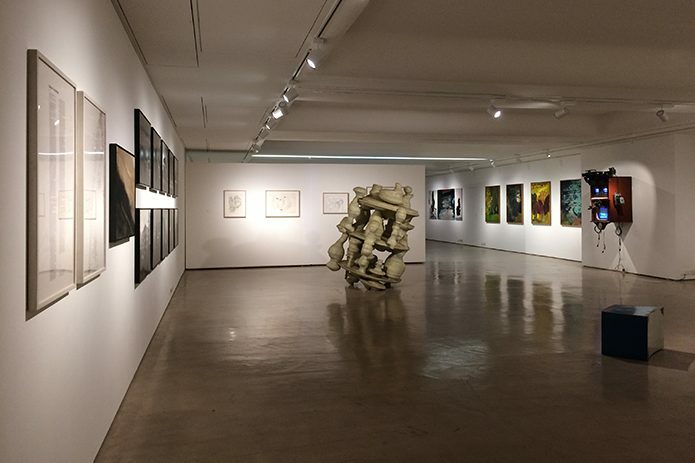 In the short period since its inception, the gallery has enabled the institute to expand its visual arts programme. 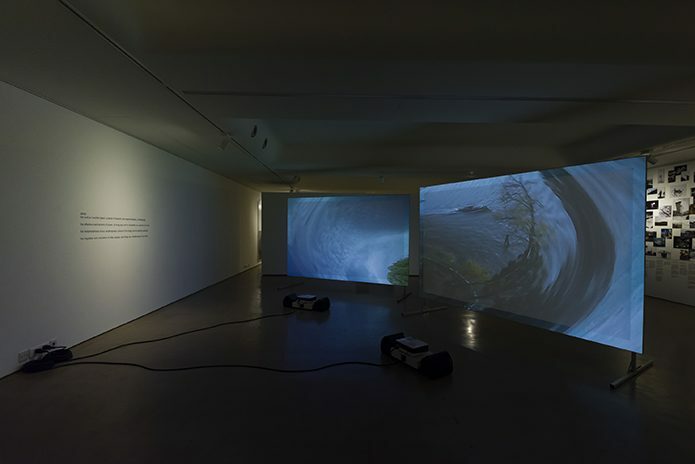 The institute has hosted solo exhibitions of contemporary artists like Amar Kanwar and Yael Bartana, as well as group shows in collaboration with german institutions like ZKM | Center for Art and Media, Karlsruhe, Institut für Auslandsbeziehungen (IfA) and Museum Abteiburg, Mönchengladbach at Gallery MMB. 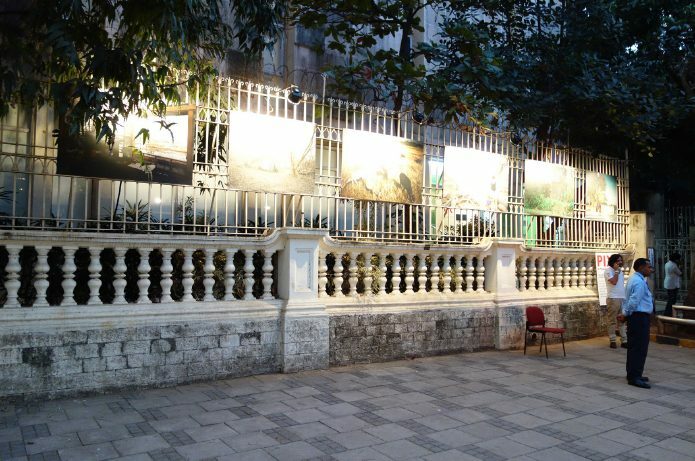 The institute regularly collaborates with important Indian organisations like the National Gallery of Modern Art (NGMA) and Chhatrapati Shivaji Maharaj Vastu Sangrahalaya formerly named the Prince of Wales Museum of Western India (CSMVS) to promote its visual arts programme. 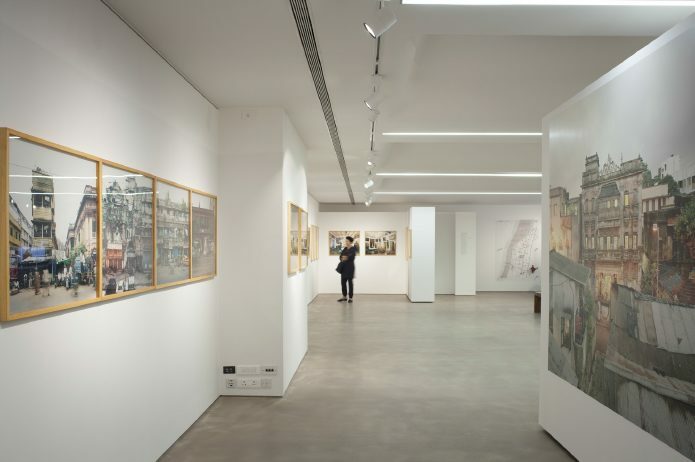 Apart from exhibitions, the institute has also initiated long term student exchange and curatorial projects keeping the gallery as a focal point. 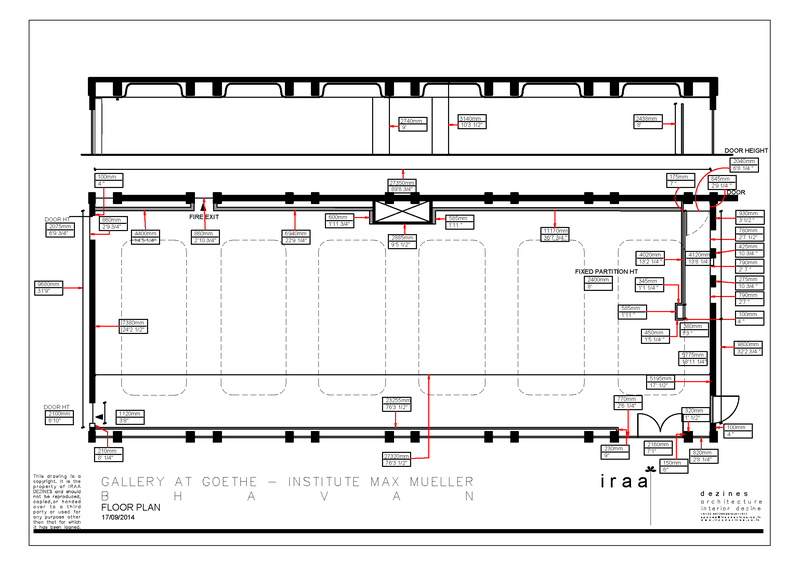 These programmes are in collaboration with National Institute of Design, Ahmedabad and the Hochschule für Grafik und Buchkunst / Academy of Fine Arts (HGB), Leipzig. 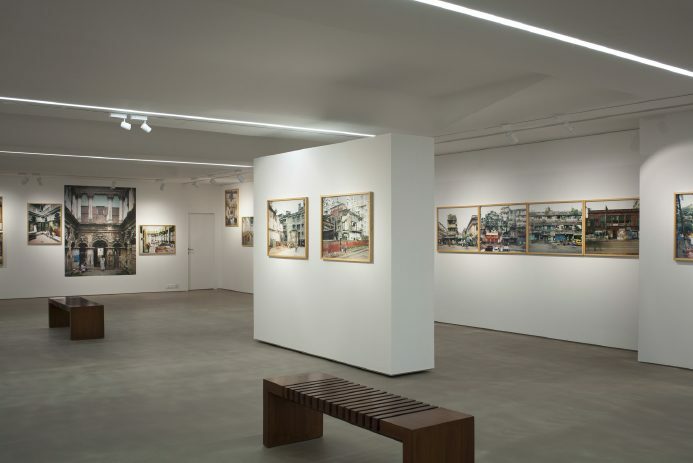 The gallery was opened with the hope that it would not only be a space with a well-planned exhibition programme, but also be a hub for generating new interdisciplinary discussions and ideas. 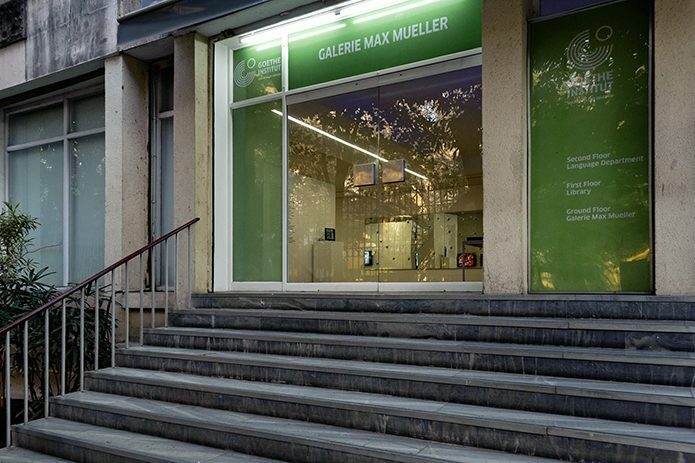 Recently the Neue Zürcher Zeitung (NZZ) mentioned the space as a meeting point for enthusiastic young people and intellectuals to discuss new trends in European and Indian art.